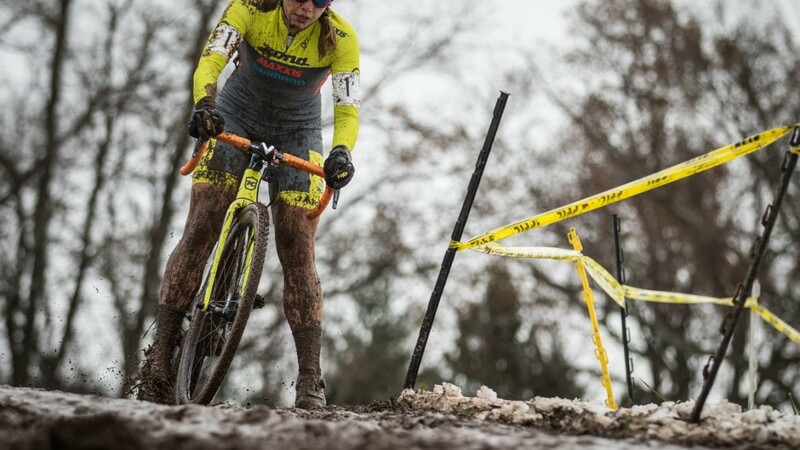 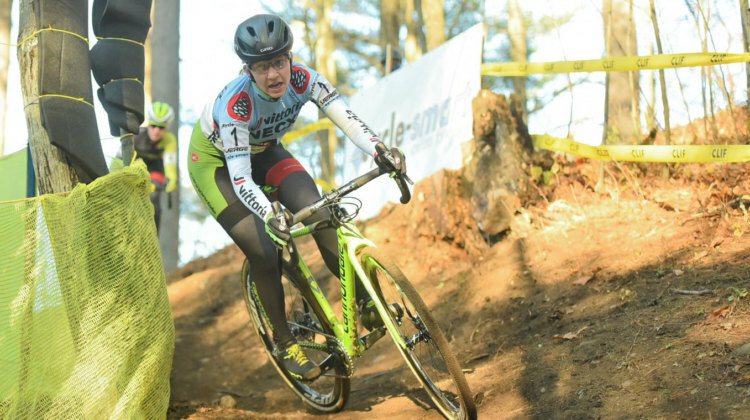 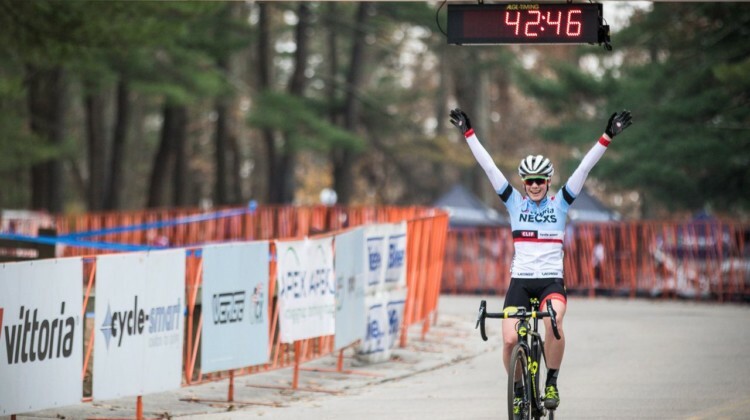 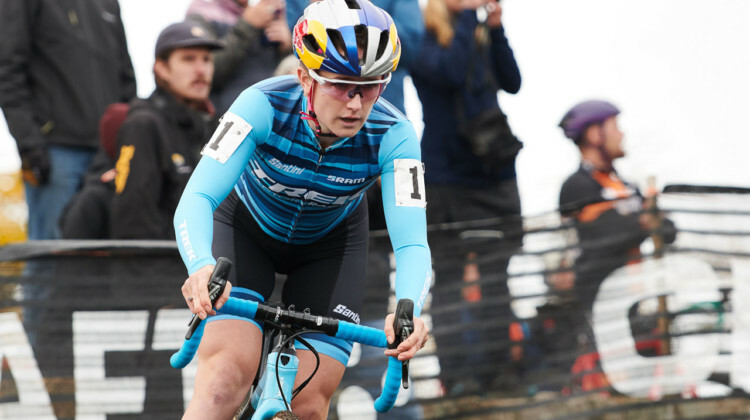 Courtenay McFadden won her first UCI race of 2018 and Curtis White won his sixth-straight at Noho at the 2018 Northampton International Day 2. 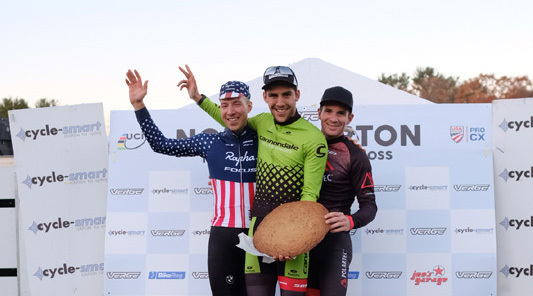 Stop four of the 2018 Vittoria Series was at the Northampton International Day 2 on Sunday. 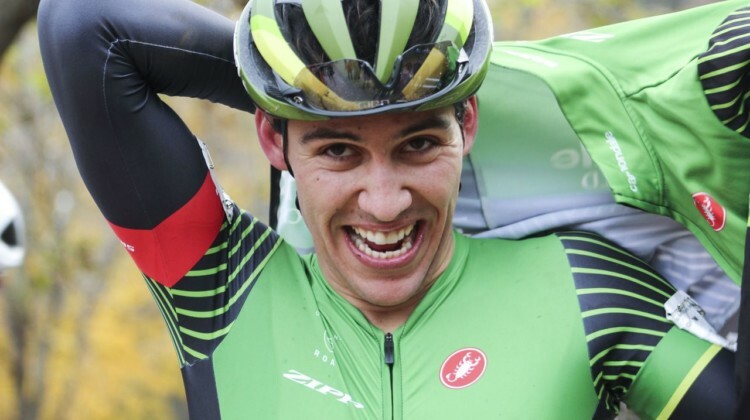 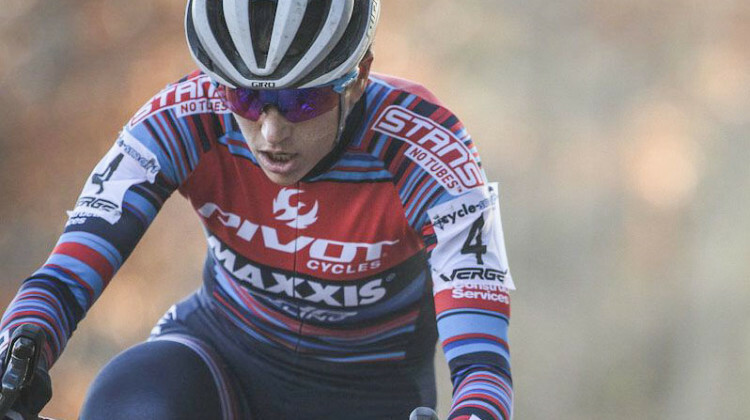 See how riders fared with full Elite results. 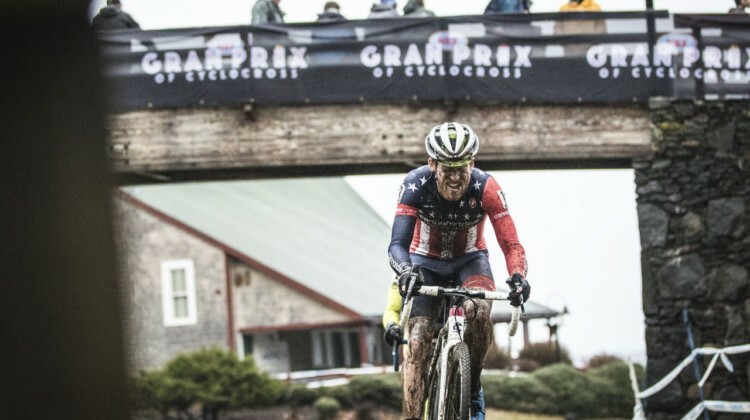 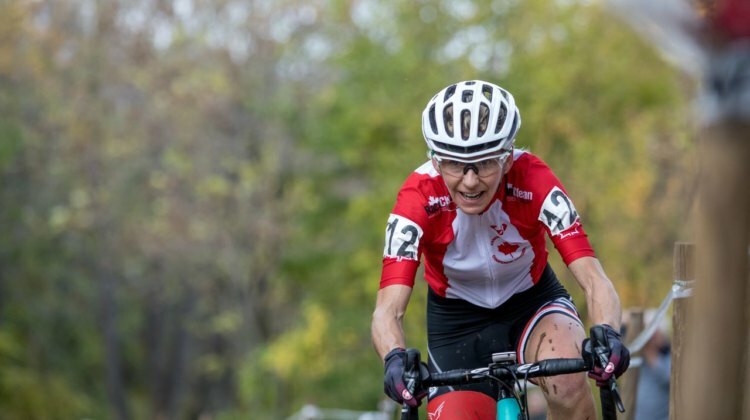 Ellen Noble and Curtis White both swept the weekend with wins on Day 2 of the 2018 Gran Prix of Gloucester. 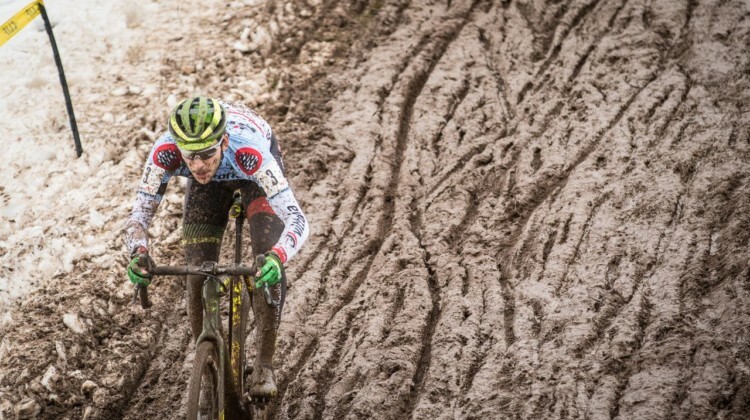 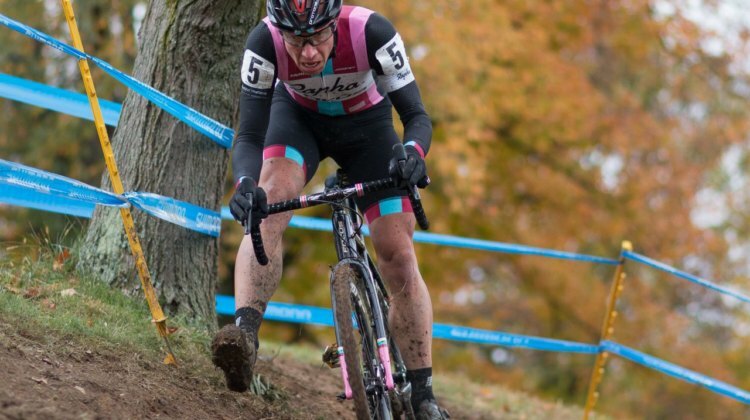 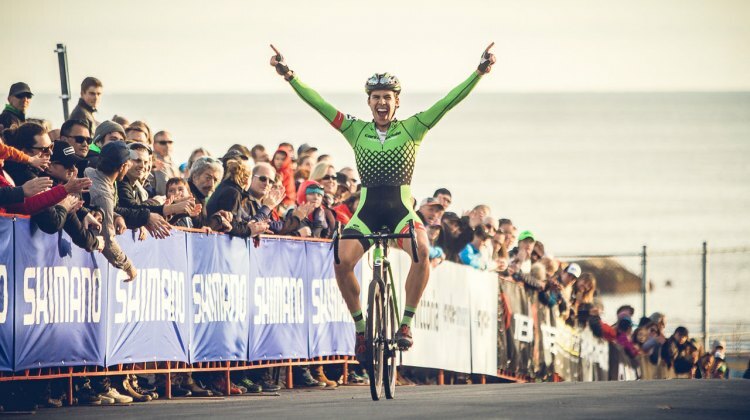 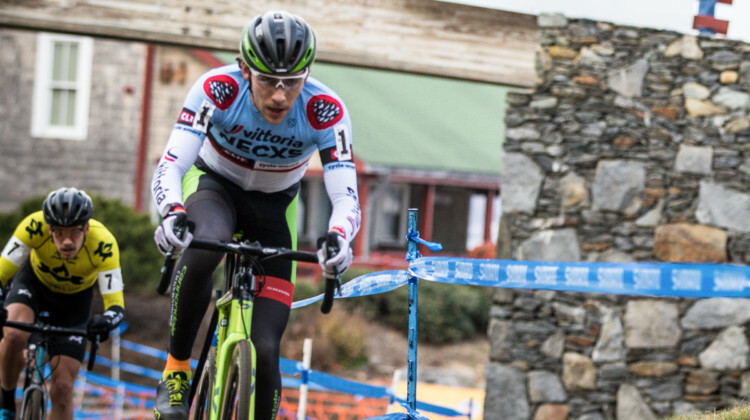 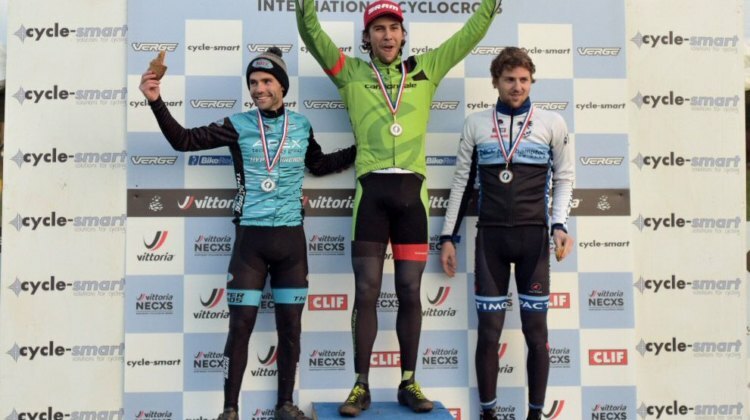 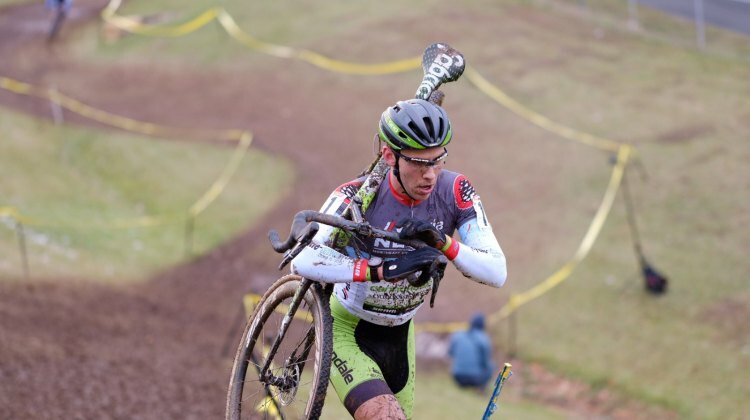 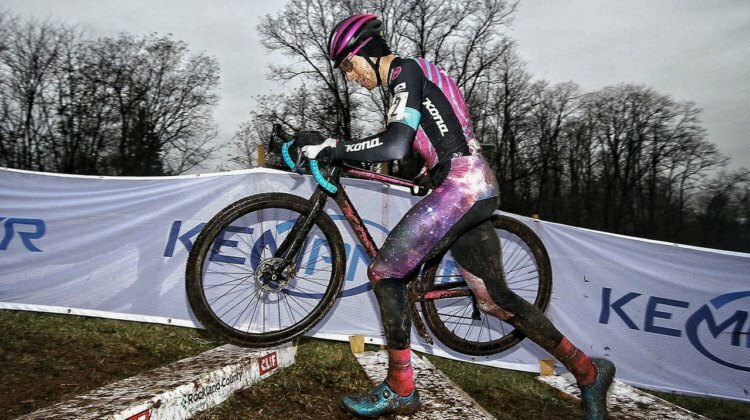 Race report and results from Stage Fort Park. 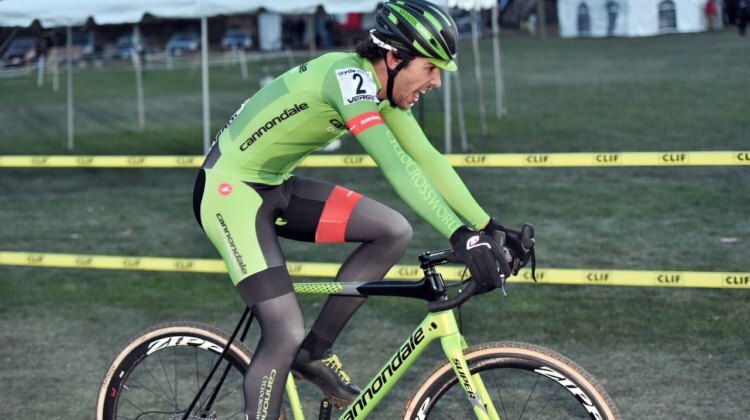 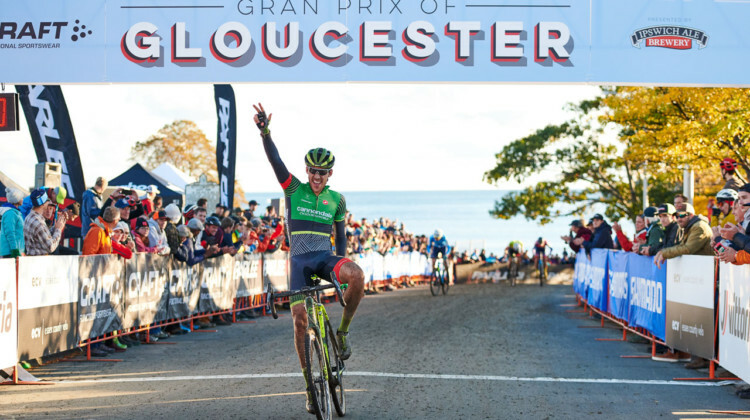 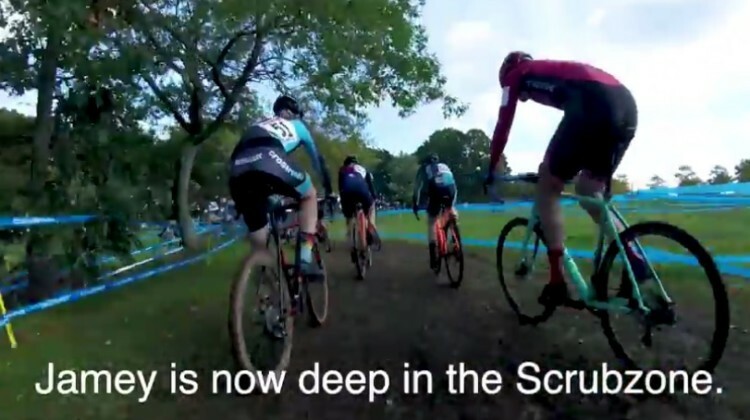 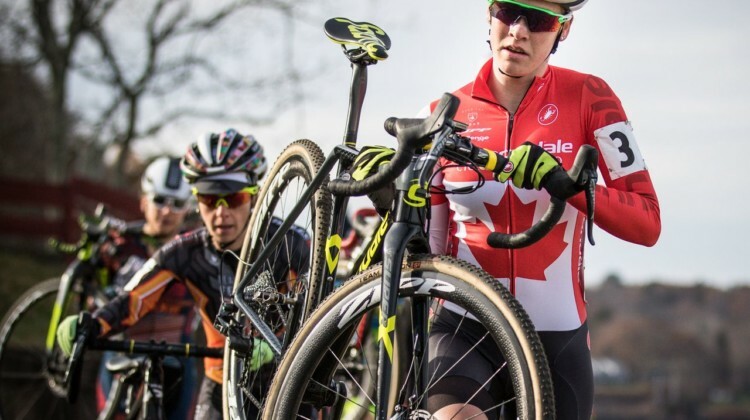 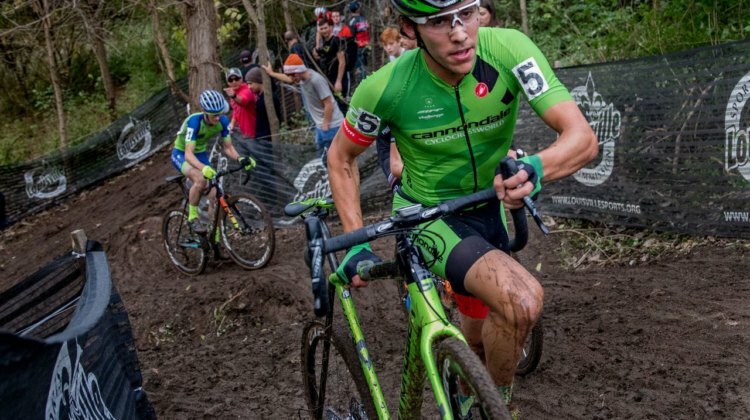 Cyclocross returned to Stage Fort Park for Day 2 of the 2018 Gran Prix of Gloucester. 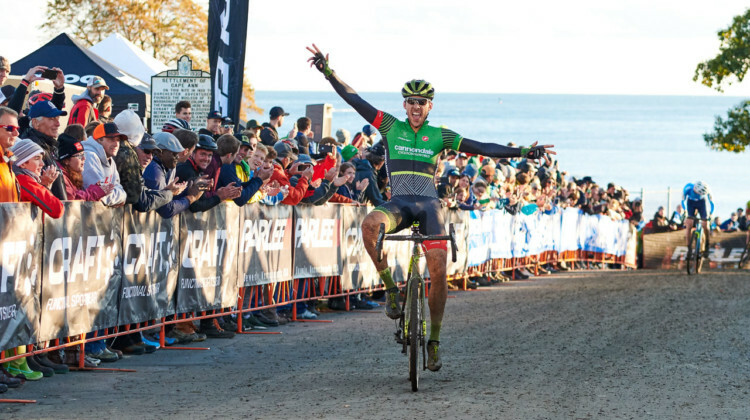 See full results for the Elite Men’s race. 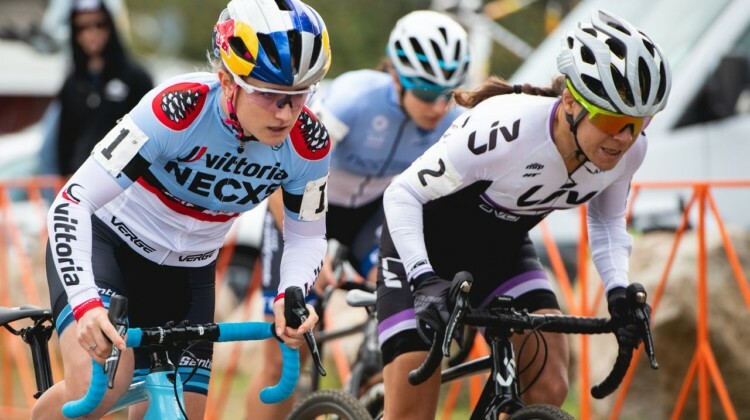 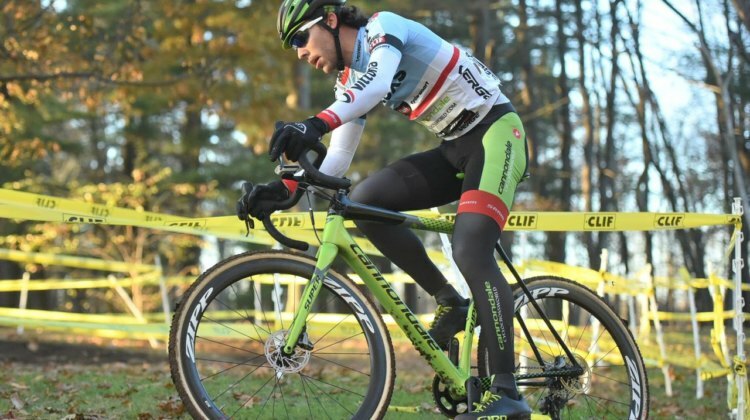 Riders returned to Stage Fort Park for Vittoria Series racing on Day 2 of the 2018 Gran Prix of Gloucester. 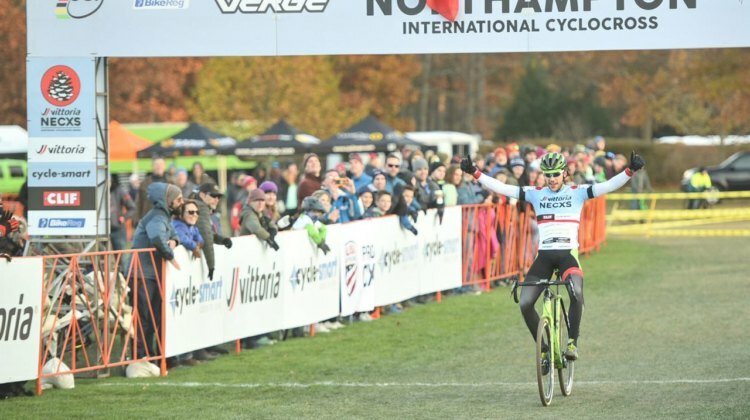 Full results for the Elite Women’s race. 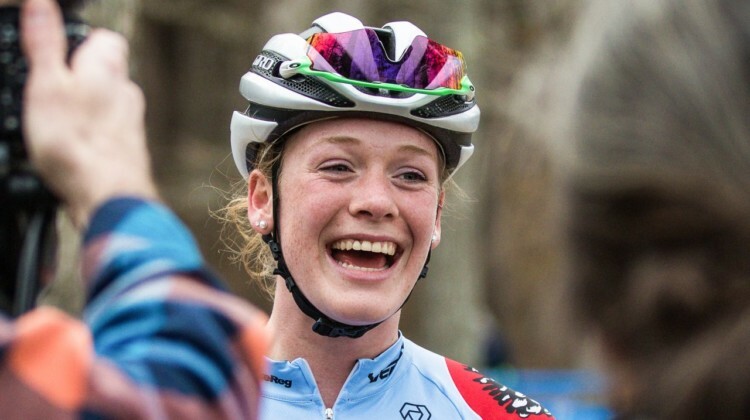 Emma White won in convincing fashion and Curtis White eked out a win over Stephen Hyde on Day 1 of the 2017 Northampton International. 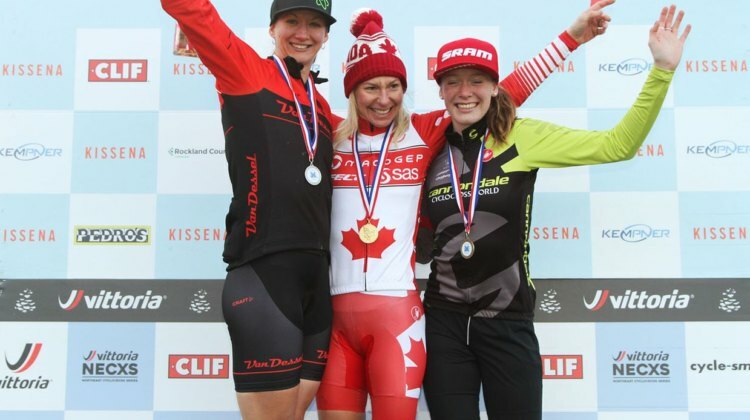 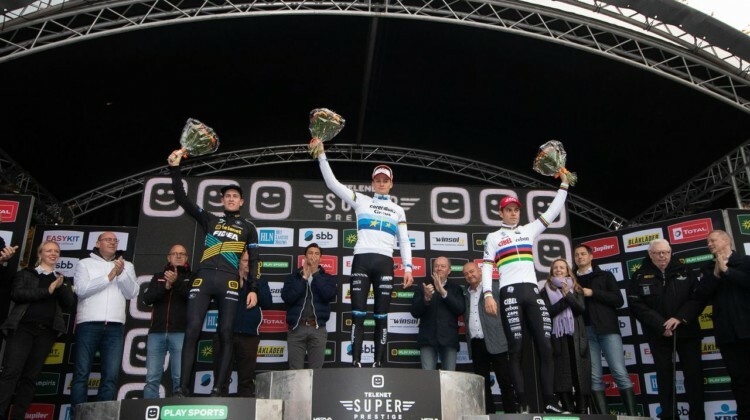 Race report and results here. 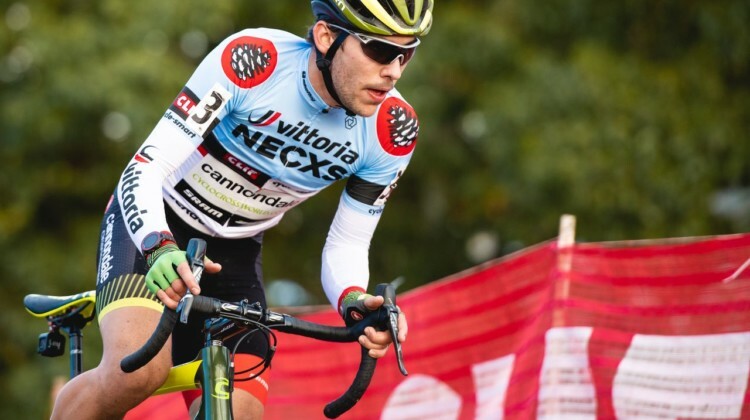 Curtis White beat Stephen Hyde in a sprint finish on Day 1 of the 2017 Verge Northampton International p/b Cycle-Smart. 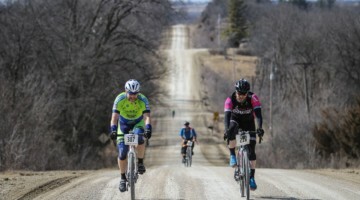 Full results are available here.